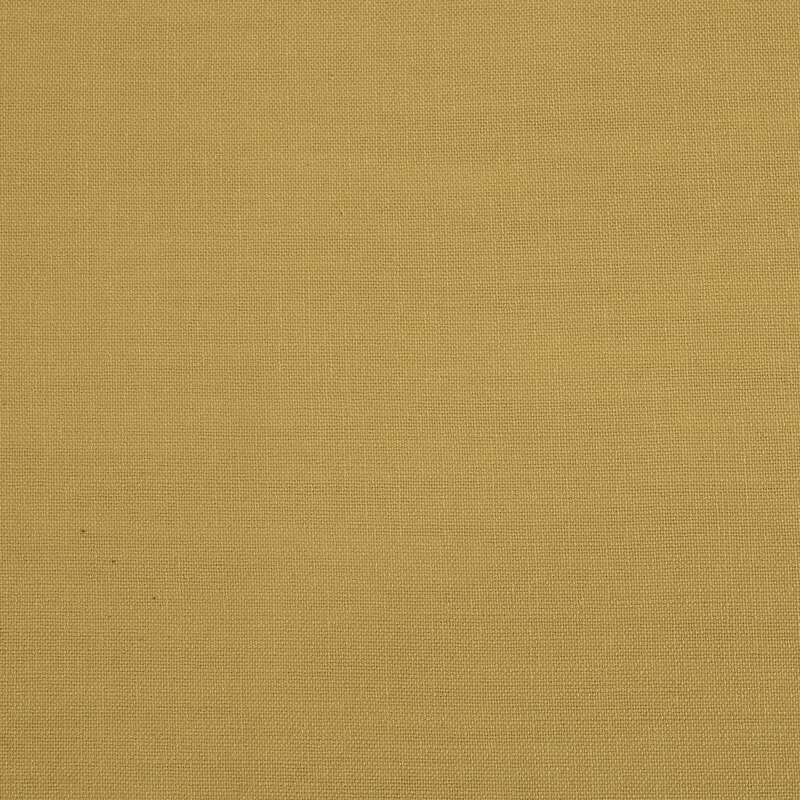 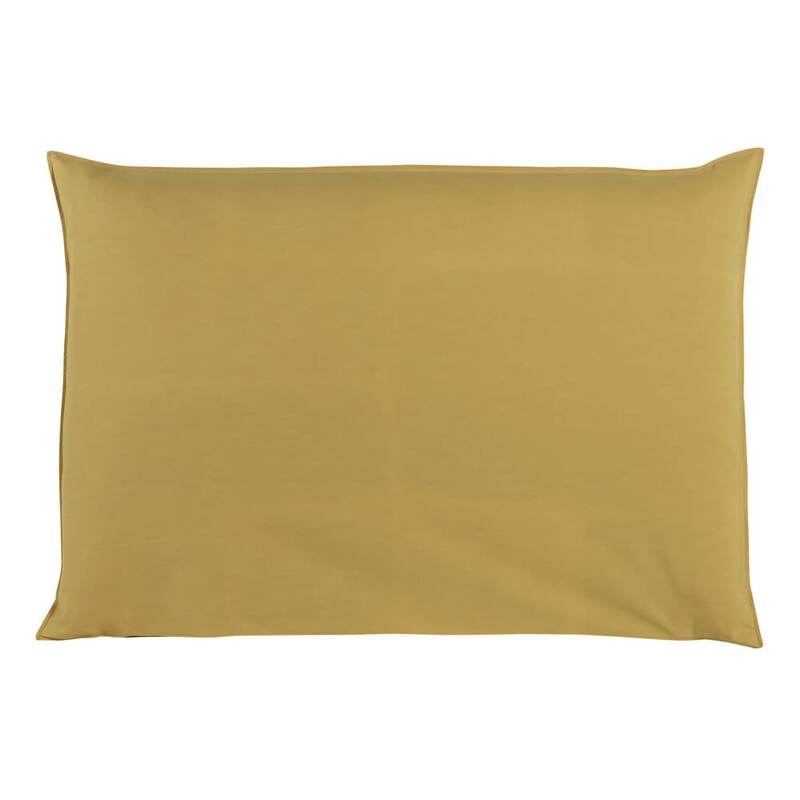 This headboard cover in mustard yellow will spice up your bedroom décor! 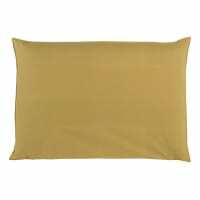 Handy when you want a quick change to your decoration, this yellow fabric cover is to fit the SOFT 160cm king size headboard. 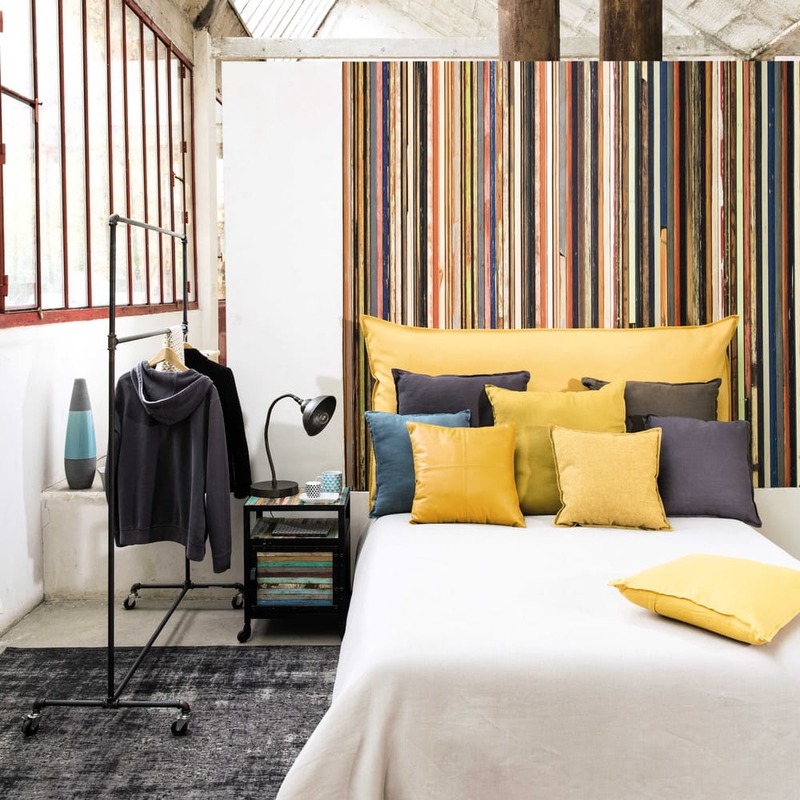 Our tip: experiment with a mustard yellow and black or grey combo for an on-trend décor that is of the moment.